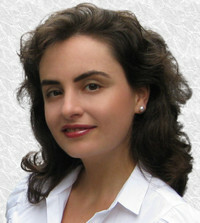 Carol Vorvain is an Australian fiction writer, lawyer and co-founder of https://writersboon.com - a digital platform for authors. Carol lives in Melbourne, a city famous for having all four seasons in a day. She writes uplifting, touching stories about people from all over the world. 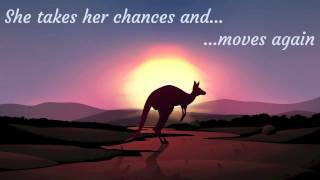 Her characters are funny and witty while exploring life choices and the power of intention, change and passion. To ask Carol Vorvain questions, please sign up. The book encourages people to follow their dreams. 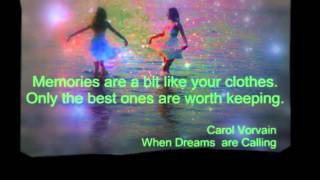 But what are the dreams of the author Carol Vorvain? Touching Antarctica and a croc’s skin. While we keep philosophizing on what’s old and what’s new. What? You’ve never heard of it? That’s because it’s the newest, most comprehensive tool for authors and bloggers designed using world’s #1 database solution provider — Oracle. Its goal: simplify your publishing life. So, what exactly Writers Boon does for writers?
" Lori wrote: "It says you have to be self-published in order to be eligible, is that correct?" Hi, Lori, yes, it is aimed at self-published authors. " " Would you like to display your book at one of the biggest publishing events? Writers Boon, the platform supporting indie authors, partnered up with the Would you like to display your book at one of the biggest publishing events? Writers Boon, the platform supporting indie authors, partnered up with the Digital Book World - the Super Bawl of Publishing. If you have at least one book published and you'd like to put it in front of thousands of publishers and literary agents head to https://writersboon.com/blog/post/160. Find out more about this free, unique, lifetime opportunity. ...more "
Thanks for asking me to be your friend. Yes, I would like to read your book. Was hoping I would have won your book, as the giveaway ended on my 29 th wedding anniversary. Glad we share the same interest in books. Hey Carol. Thanks for the friend invite. I'll have a look at the book you mentioned as soon as I get a little free time. Thanks for the friend invite, glad you liked my review!